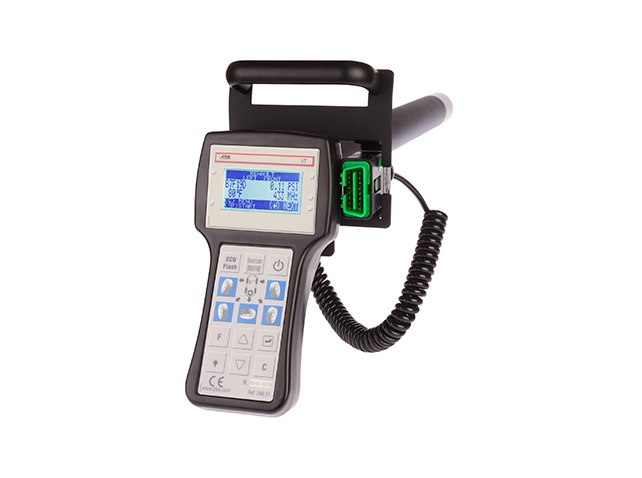 Product support for ATEQ DIAGVT Industrial TPMS tool. View and download information on how to use the DIAGVT industrial TPMS tool. To maximize the life expectancy and reliability of the DIAGVT, ATEQ recommends reading the manual to get more familiar with the functions and capabilities of the instrument. The DIAGVT manual provides technical specifications, descriptions and operational instructions.